I’ve been dying my hair for a good few years now and i always turn to the black/brown hair colours, as i don’t want my hair to be jet black but i also don’t want it being a medium brown so this is great for me. 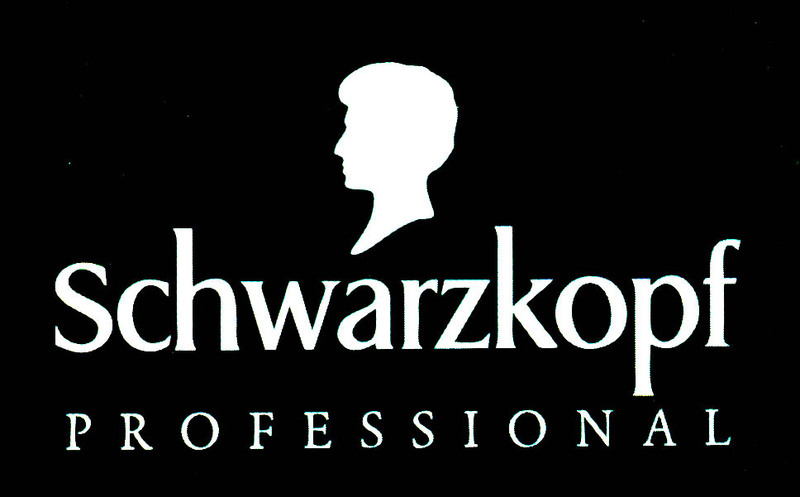 I used to use Schwarzkopf Live Salon Style in Dark brown which i loved and made my hair colour look amazing but they stopped selling it so i picked up Schwarzkopf Colour Mask in black brown as a replacement. If you are in the uk you can pick this brand of hair dye up from Bodycare for around £4.99. I Dye my hair every time my roots get to around 1 inch. A Hair dying brush to help even the dye onto your roots. You can pick these up cheap from anywhere that sells hair dye. Face wipes to wipe the dye that gets onto your skin. Vaseline (I use the esos lip balms as they work just as well) This stops the dye staining your skin so put it around your hairline, neck and ears. Hair clips. This will help spilt your hair so it will be easier to get the dye to your roots. Hair Brush: Brush your hair before and while your dying your hair. This will make sure they are no knots in your hair so they hair dye gets to every strand of hair. 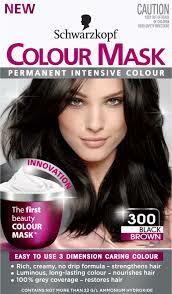 Schwarzkopf have a wide range of shades of colour and i think they have a colour shade to suit everyone! I recommend this hair dye as it does treat your hair as it dyes & isn’t damaging. It covers greys and it doesn’t fade. It’s easy to apply and you can do it on your own. It’s also easy to keep up with root touch ups as the colour won’t turn out different to the hair you previously dyed. All in all I love this hair dye and i haven’t been disappointed by it, I’ve been using this product for around 2 years now and it’s always my go to hair dye. *I also recommend you do a strand test to check you like the colour and the way it turns out before dying you whole head and also a skin test 24 hours before you dye your hair just to check incase you are allergic to it. You do this by taking a bit of the developer and the colorant, mix these together and then put it on your skin, wait 24 hours and if nothing happens you can dye your whole head. Its better to be safe then sorry. « My Favourite Skincare Products.